Bhumi Pednekar is an Indian actress who is famous for her weight loos in just 4 months. 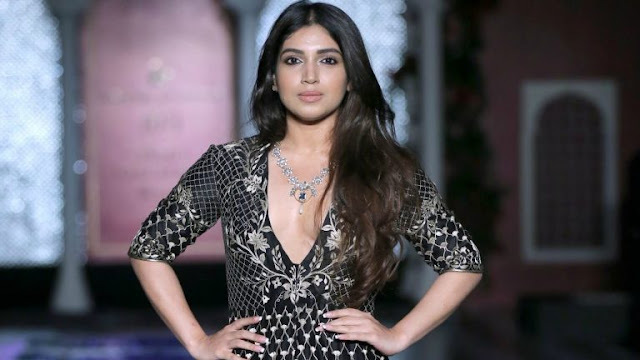 Checkout Bhumi Pednekar wiki, age, boyfriend, family, biography and caste details on CeleNote. 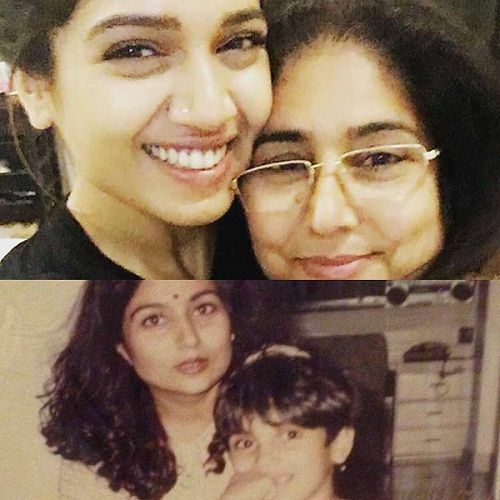 Bhumi Pedne was born on 18th July 1989 to Late Satish Pednekar and Sumitra Pednekar in Mumbai, Maharashtra. Her current age 29 years (as of July, 2018). she also has a sister Samiksha who is a lawyer. she belongs to a Hindu family. She's lost 21 Kg in 4 months without seeing any Nutritionist. She is 5 ft 4 inches (163 cm) tall and weighs around 60 Kg (132 lbs). Her figure measurement are 34-28-36. She has brown eyes with black hair compliments her complexion. According to Bhumi, “Food makes me happy It’s for the soul.” she admits. I’ve never deprived myself of eating anything I’ve wanted. I had ghee, butter, buttermilk and the only thing I stopped having completely was sugar. But yes, I controlled my carbohydrate intake too." She did her schooling from Arya Vidya Mandir in Juhu Mumbai. 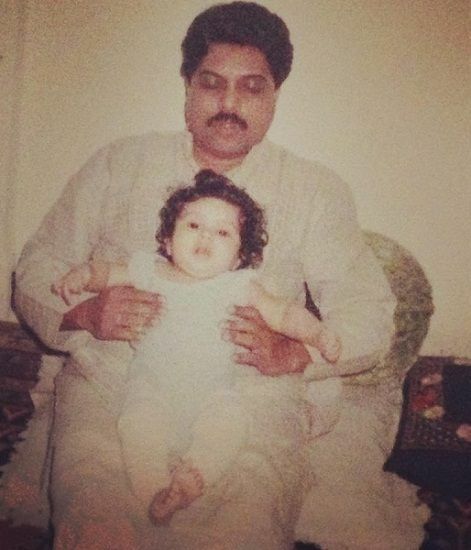 Bhumi Pednekar graduated in B. Com. 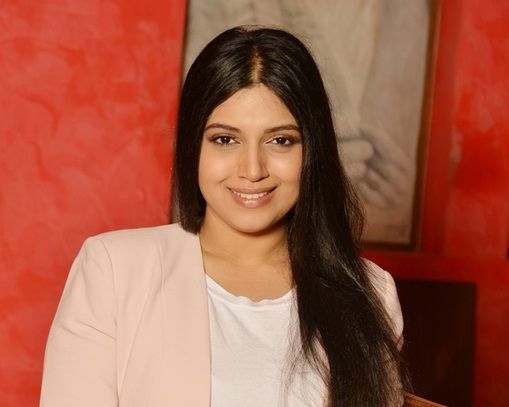 Bhumi was an assistant casting director for six years for Yash Raj Films before venturing into acting. Her first debut Hindi film "Dum Laga Ke Haisha" in 2015 where she played the role of "Sandhya". She is over 90Kg + when shooted for this film. 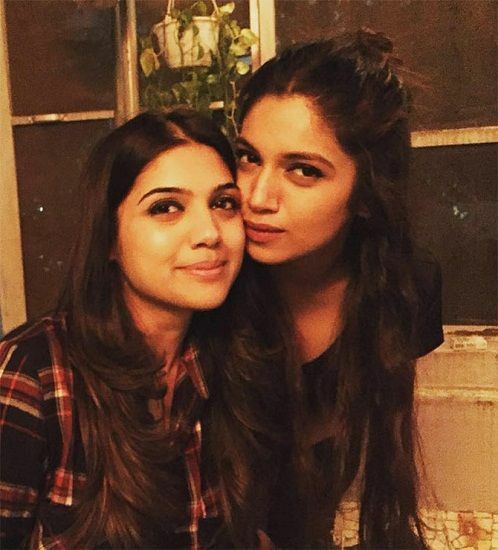 That same year, Bhumi Pednekar appeared in Y-Films's mini web-series Man's World. The four-part series about gender inequality premiered on YouTube on 29 September 2015. 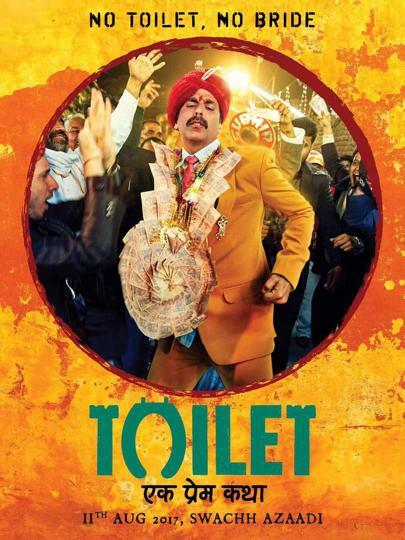 Bhumi appeared in Toilet: Ek Prem Katha in 2017 alongside Akshay Kumar, which tells the story of a young woman in rural India who insists on the eradication of open defecation. The film was a huge commercial hit with earnings of over Rs. 216 crore. 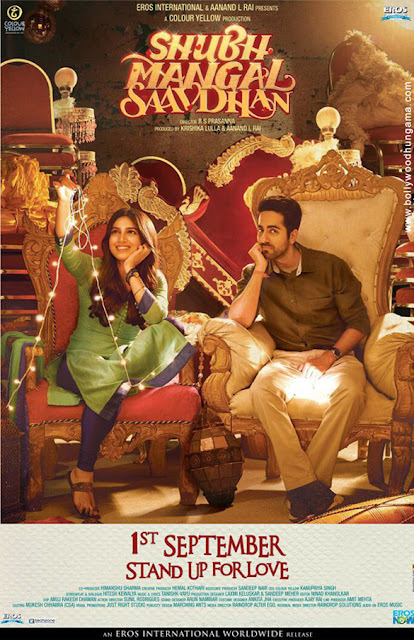 After the success of Toilet: Ek Prem Katha with the comedy-drama Shubh Mangal Saavdhan in 2017. It's also her second collaboration with Ayushmann Khurrana. Pednekar next appeared in the Netflix anthology film Lust Stories. She will star opposite Sushant Singh Rajput in Sonchiriya. She loves eating a lot. She would settle for Missi Roti with Butter Chicken and Dal Makhni. He favorite actor Shah Rukh Khan and actress Priyanka Chopra. She loves to watch Raja Hindustani movie. She love reading and practicing Yoga. She was an assistant director in Yash Raj films and worked under Shanoo Sharma. She gained 25 Kg befor Dum Laga Ke Haisha and lost around 27 Kg after the film in 4 months. In Dum Laga Ke Haisha movie she did actually picked by Ayushmann Khurrana in the climax scene. She is a huge fan of football star Lionel Messi.